Choosing the right performance tire is important not only for the thrills of driving but for safety when speeds and curves are more muted. The Motivo is a performance tire than happens to handle wet conditions, too. The eye-catching tread pattern is purposeful with a big outer block for cornering and four deep circumferential grooves for water dispersion. 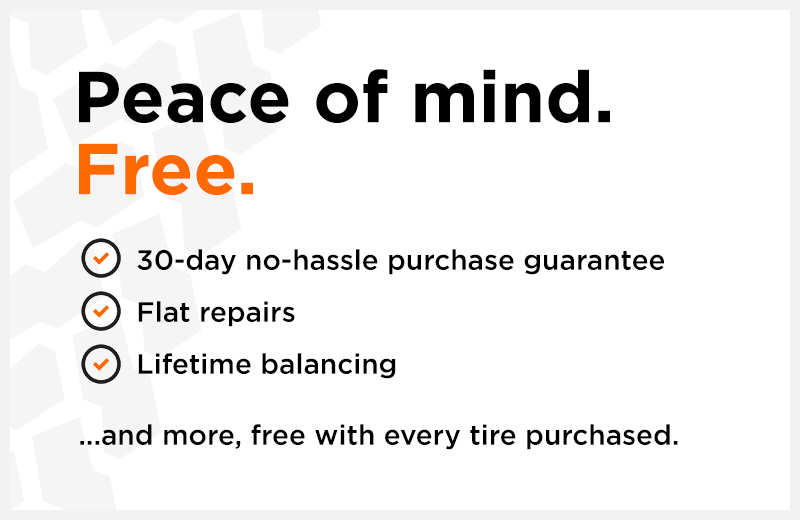 It's also one of the top-selling tires exclusively at Kal Tire. It gets high marks in braking and cornering as shown in our independent spring and summer testing, and excels in hydroplane resistance. Once you're done with your daily commute, you can take the Motivo out on the switchbacks for some spirited weekend driving. "Good grip on dry and wet. Poor winter tire." 7 months ago by ROBERT LECOMTE. So far the tires are great. This replaced a first set that I was not happy with. kal-tire was great about replacement. 10 months ago by WILLIAM MCEWAN. 10 months ago by JOHN RUECK.